Formula 1 has been criticized in recent years for chasing more and more speed and downforce, with its highly aero-sensitive cars making it ever more difficult for drivers to follow each other and overtake. IndyCar, however, has gone the other way with its universal 2018-aero kit, with the reduced downforce package seeing a significant increase in terms of action and passing in the first three races since its debut. 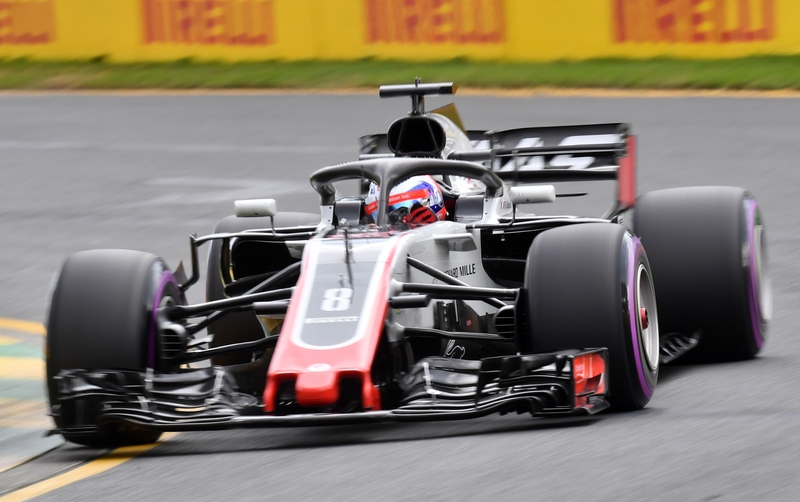 With Formula 1 pondering changes aimed at simplifying aerodynamics in a bid to make overtaking easier per 2019—and it negotiating possible wide sweeping rule changes for 2021 to level the playing field and close up the grid—Haas Team Principal Steiner warned that Formula 1 should steer clear of spec cars. "If F1 goes to spec cars I think it is the end of F1," he told Autosport. 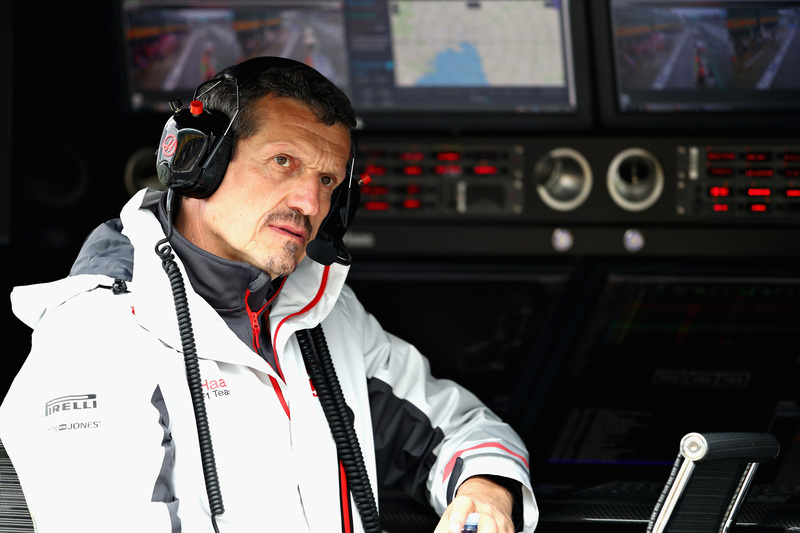 Describing Formula 1 as "the pinnacle of motorsport," Steiner argued it is "a good showcase for technology" which should thus remain an important part of the sport. "We need to be careful not to dumb down F1", he cautioned, arguing that following IndyCar's example would be akin to turning Formula 1 into "GP1,", referring to Formula 1's former feeder series GP2 (now named Formula 2) which utilizes spec cars. Although Steiner admires IndyCar, he thinks Formula 1 shouldn't just copy America's premier single-seater series and should instead: "Focus on ourselves and make our sport better." The latter is exactly which Liberty Media, Formula 1's commercial rights holder, is attempting with its 2021 plans. 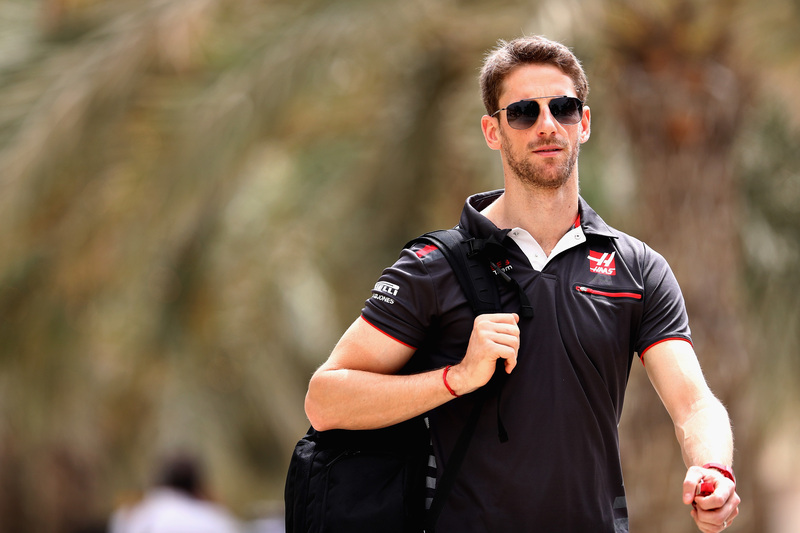 Part of that reportedly involves the introduction of a budget cap, something Haas driver Romain Grosjean supports. "I love the idea of a cost cap," he is quoted by Crash.net, with the Frenchman believing it can lead to a MotoGP-style ultra-competitive grid, of which he is a fan. "It's amazing because every race one can win and it's mixing a lot. When you watch the race, you get a surprise." No team other than Mercedes, Ferrari, and Red Bull has won races in F1 since the sport shifted to hybrid V-6 turbo engines in 2014, but Grosjean thinks a budget cap and Liberty's proposed further leveling of the playing field would put teams like Force India and Haas F1 in a position to win Grands Prix as well. "Like 2012, when we had seven winners in the first seven races. I think it's great for the show when you never know who's going to win." Steiner has previously spoken out in support of cost control as well. Australian Daniel Ricciardo outdoes teammate Max Verstappen as the champ of overtaking maneuvers.